Welcome to Black Country Fishing. 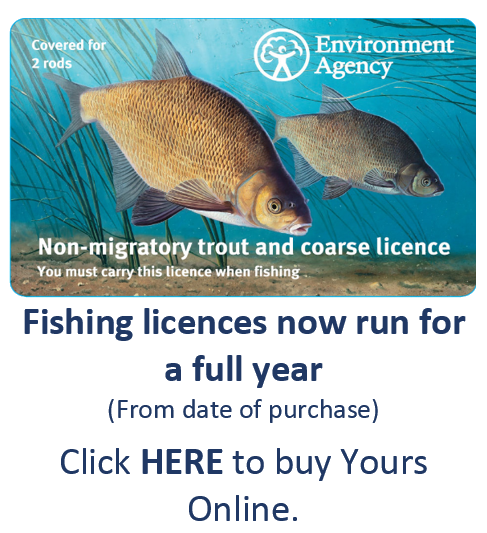 < NEWS ---- 2019 EA Fishing licences feature Bream and Mirror Carp. < Angling Trust resumes Phase 1 Volunteer Bailiffs. < Does your angling club want their rule signs translating into different languages to provide multi-lingual signage, then Building Bridges staff can help British angling clubs, by doing this free of charge. < Closed River Season clampdown catches illegal fishing rogues. < Is your fishery under pressure from illegal angling? Is poaching rife and are people taking fish from the water? ​If so, there is hope, Introducing Operation Leviathan. < See our Fishing News page for more details. There has never been a better time to go fishing than the present in the West Midlands. Our waterways are becoming cleaner, fish are growing bigger, the number of fisheries are increasing and the quality of tackle available is constantly improving and competitively priced. So if you love coarse fishing and live in or are visiting the Black Country and the surrounding area's in the West Midlands, this site is for you. With lots of well stocked commercial fisheries, miles of canals and many stretches of surrounding river fishing, the Black Country and surrounding area's offers some exceptional coarse fishing. 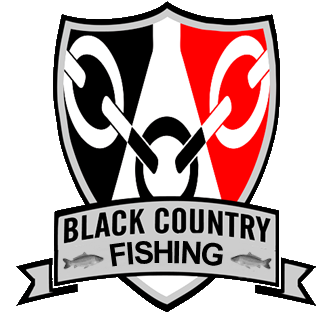 ​Black Country Fishing makes every effort to ensure the accuracy of information about all the fisheries featured on this site but cannot be held responsible for any errors or omissions. ​IMPORTANT PLEASE NOTE: If you have an enquiry about a fishery please use the contact details provided on the Where to Fish page for that fishery as you will be contacting Black Country Fishing and NOT a venue which is featured on our website as we do not own or run any fisheries on this site we are a information service only. Thank You.